So this happened today! 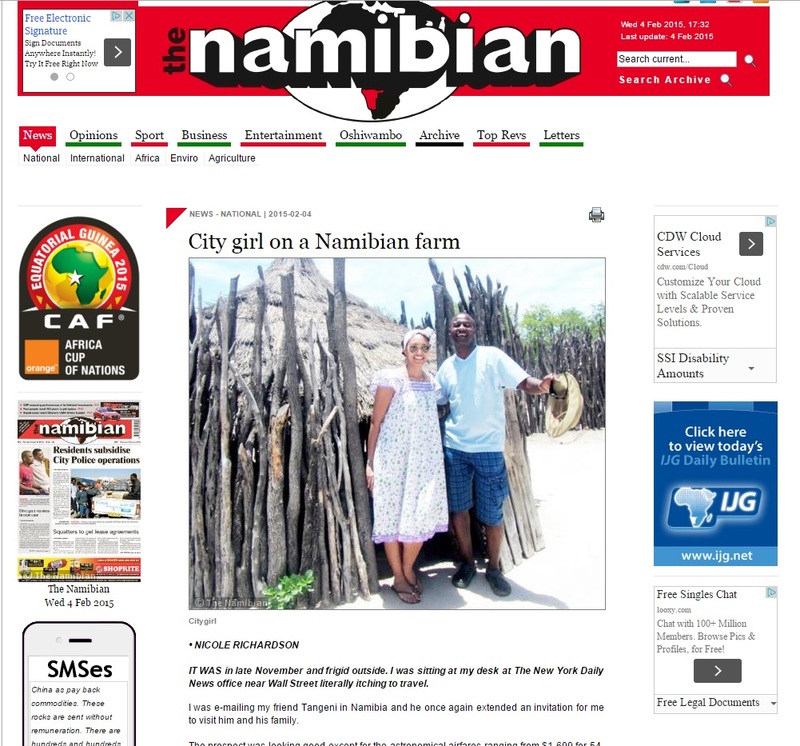 My most recent blog post was published in one of Namibia’s major newspapers, The Namibian. How freaking cool is that?!?! They may even run the entire series of blogs I’m writing about my Namibian holiday. Check it out!